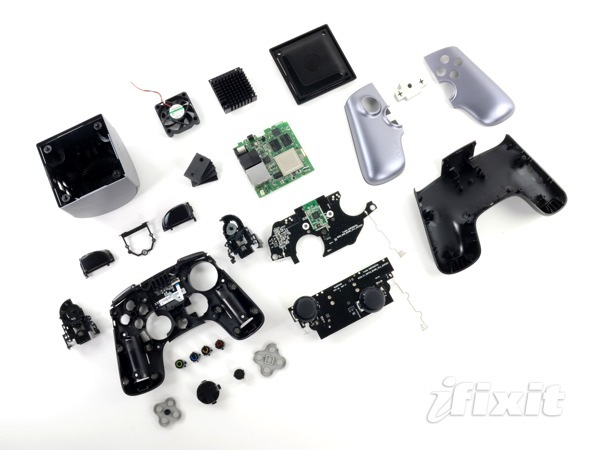 Ouya Teardown « Adafruit Industries – Makers, hackers, artists, designers and engineers! Discover the Ouya: “a new kind of game console.” This Android-powered system is the first of its kind. It’s specifically designed to be open to professional and amateur game designers alike, with free software development tools included with every console. Full disclosure: The folks at Ouya tout this to be “the first totally open video game console.” They have so much confidence in the Ouya, in fact, that they sent us a retail unit to take apart. Game on, folks.